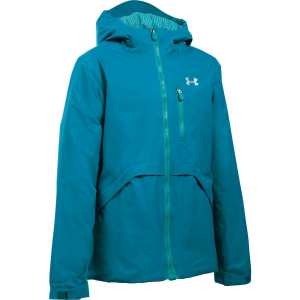 Encourage your little one to send it in the Under Armour Girls' Coldgear Reactor Yonders Jacket whether she's on the backyard sledding hill or heading to ski lessons. 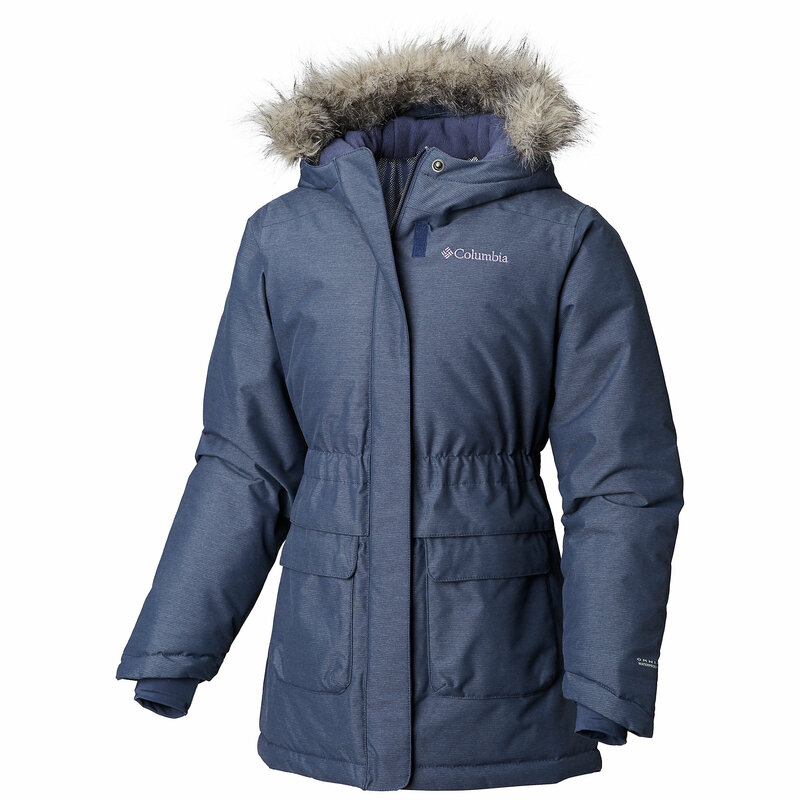 This insulated winter jacket comes with a more relaxed fit, so she'll have room to layer up and still move around the way she wants to. 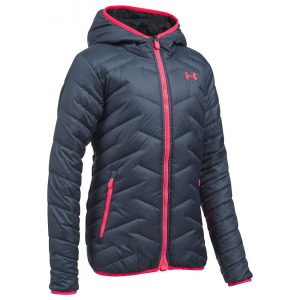 Under Armour's Storm 2 membrane seals out snow and wind, while breathable ColdGear Reactor insulation holds onto a layer of toasty warm air on cold days. Fleece-lined pockets give her hands a safe haven when she's waiting outside for the school bus, and the Under Armour MagZip magnetic zipper makes getting ready for a snowy recess quick and easy. UA Storm technology repels water without sacrificing breathability. 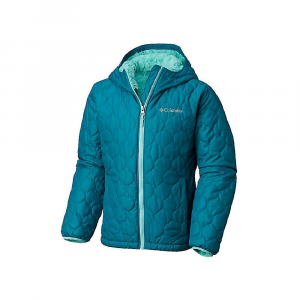 ColdGear(R) Reactor intelligent insulation adapts to any activity for non-stop comfort & total versatility. Fleece-lined zippered hand pockets. Chin guard provides extra comfort. UA MagZip magnetic quick-zip front. Under Armours Boys ColdGear Reactor Yonders Jackets repels water and wind while maintaining breathable comfort during play thanks to Storm2 technology. Waterproof, breathable construction with critically taped seams delivers a superior 10K/10K rating for versatile weather protection. 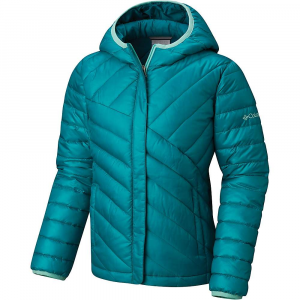 ColdGear Reactor intelligent insulation adapts to the activity with a compatible amount of warmth. 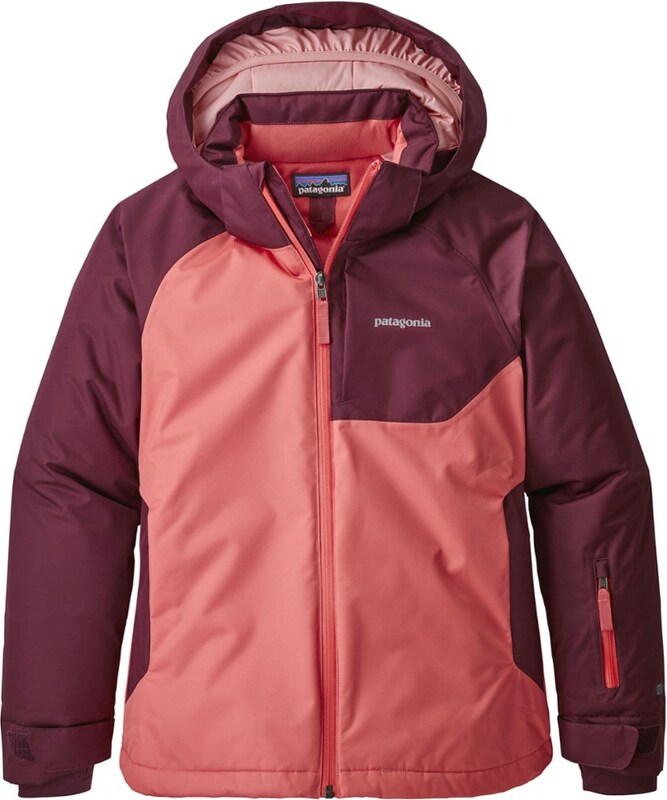 ColdGear Infrared technology uses a soft, thermo-conductive inner coating to absorb and redistribute body heat within the interior of the jacket. 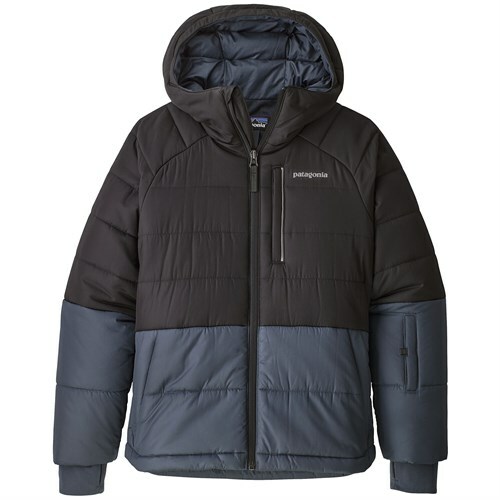 Elasticized hood delivers extra weather coverage and a secure fit. UAs exclusive MagZip closure clicks and holds together for easy-start zipping. Chin guard enhances comfort. Zippered chest and handwarmer pockets. Nylon shell and polyester lining. Imported Sizes: XS-XL. Colors: Black, Caspian/Violet Storm, Teal Blast, Verve Violet. Size: Large. Color: Black. Gender: Female. Age Group: Kids. Material: Polyester. Type: Jackets. The Under Armour Girls' Reactor Yonders is not available from the stores we monitor. It was last seen July 12, 2018	at Backcountry.com.